Marvel Cinematic Universe, consisting of over 20 released feature films, 11 television series and scores of animated films and comic books, is the largest film franchise on the planet with over a $15 billion revenue from box office collections, excluding those from the tv series and comics. A cinematic sojourn that began with ‘Iron Man (2008)’ that will continue this year in 2019 with awaited potential blockbusters like ‘Captain Marvel’, ‘Avengers Endgame’ etc., Marvel has given us unforgettable memories. 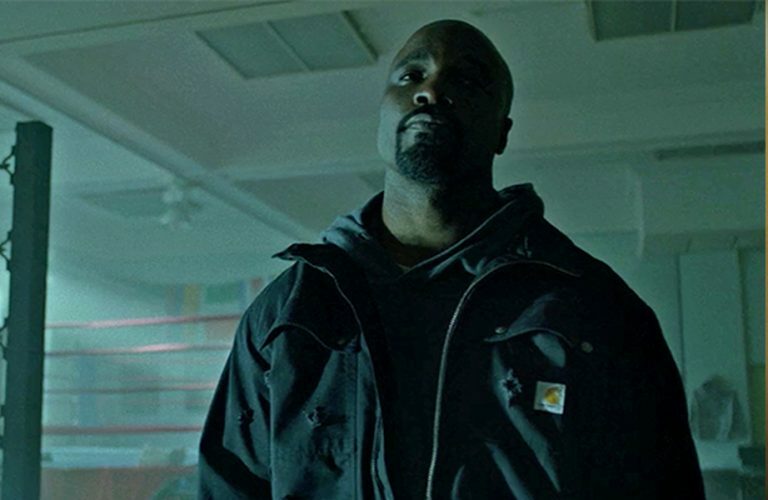 From a Netflix’s point of view, we have seen some Netflix Originals which are adaptations of Marvel comics, while some others are merely showcased on the platform. Although all of the Marvel’s movies and tv shows haven’t been commercially as successful, we still have witnessed an uptick in the number of movies and tv series releasing every year. So, which Marvel movies and tv shows are on Netflix? Over the past years, Marvel has built a cinematic empire on top of their amazing comic characters. For Marvel’s fans who want to cherish their favourite Marvel superheroes on the smaller screen and binge watch the movies, Netflix might be the place for them. Without any further ado, here’s the list of really good Marvel movies and TV series on Netflix. You can also watch several of these best Marvel movies on Amazon Prime or Hulu. In a strange turn of events, Loki and Ymir are trying to conquer the world by stealing Santa Klaus’s powers. Before doing that, they plan on finding Jolnir, an ice giant who knows Santa’s whereabouts. Meanwhile, the Avengers – Captain America, Captain Marvel and Iron Man witness that the Christmases of millions of children in the world has been ruined after Santa’s capture. Meanwhile, Rocket and Groot are also looking for Santa in order to get a bounty by turning him in so that they could buy another ship. Heroes are set against one another until Santa is free and children can celebrate Christmas again. 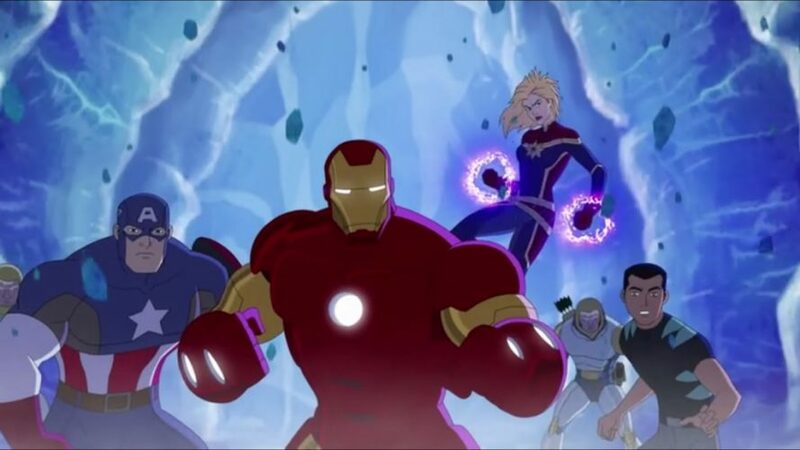 ‘Marvel Super Hero Adventures: Frost Fight!’ is a holiday-themed flick but don’t expect an intense, gripping narrative or a good animation. Just an average flick for those seeking respite from holiday blues. The story is set in New York where in order to help with fighting monsters on a Halloween night, Doctor Strange seeks the help of Hulk. Basically, the teenagers are turning themselves into their worst nightmares. After Hulk turns back into Bruce Banner, Doctor Strange takes him to the Dream Dimension. In order to safeguard their sleeping bodies while they’re dreaming, Doctor Strange summons the Howling Commandoes. Hulk ends up using the Hulkbuster armour during a fight in the dream dimension. While the movie is erratic and messy, getting to see the favourite superheroes back again couldn’t get any better. The very first movie from Marvel’s own studios without having to tie up with any other production company, ‘Iron Man & Captain America: Heroes United’ is the story of Captain America and Iron Man who usually engage in fights as friends and have their own unique styles of dealing with their enemies, be it a logical and aggressive way or be it a more belligerent, sadistic yet deliberate manner. When Red Skull and his Hydra army threatens to take on the world, Iron Man and Captain America must resolve their differences and fight for a common cause irrespective of their styles. The relentless action and a watertight script keep the viewers engaged in this superhero saga, with a special appearance from the Hulk himself. Oops, didn’t I say, spoiler alert? The hilarious part of this movie is that all the kids of each of the original Avengers Ensemble have the same superpowers as their parents’, perhaps even more that is not revealed in the film. The movie follows a narrative where Ultron has returned to the fray and Avengers are still sulking under the defeat they faced years ago (which I don’t recall, but okay). Four teenagers – James, the son of Steve Rogers and Black Widow, Azari, son of Black Panther, Torunn, daughter of Thor, and Pym, son of Wasp, take it upon themselves to beat Ultron, with the help of Hulk and Hawk Eye. Will they be able to change their parents’ legacy is all the movie is about. The group of four will be then known as the Next Avengers, for all we know. 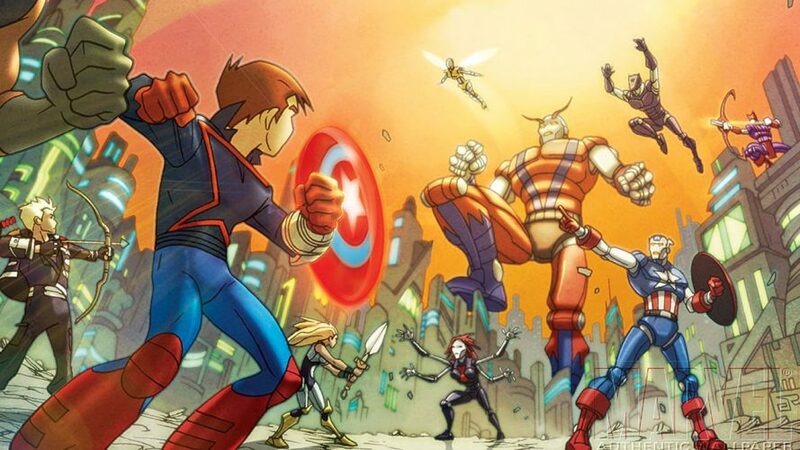 The characters are refreshing and have the spirit of the original Avengers and the story is coherent, thus making ‘Next Avengers: Heroes of Tomorrow’ a delightful watch. Well, as the name suggests, ‘Avengers Reassembled’ witnesses the coming together of all the Avengers at the Avengers tower for partying, when it turns out that Stark’s armour is being controlled by Ultron. After Tony Stark attacks and flees, Captain America and Thor follow him into a battle between the trio. Vision then notices that it was Yellowjacket who was controlling the armour. After a fight, aided by Ant-Man, Spider-Man and the Hulk, the Avengers head to the tower again, as it is revealed that it was Ultron’s master plan to control the Iron Legion. 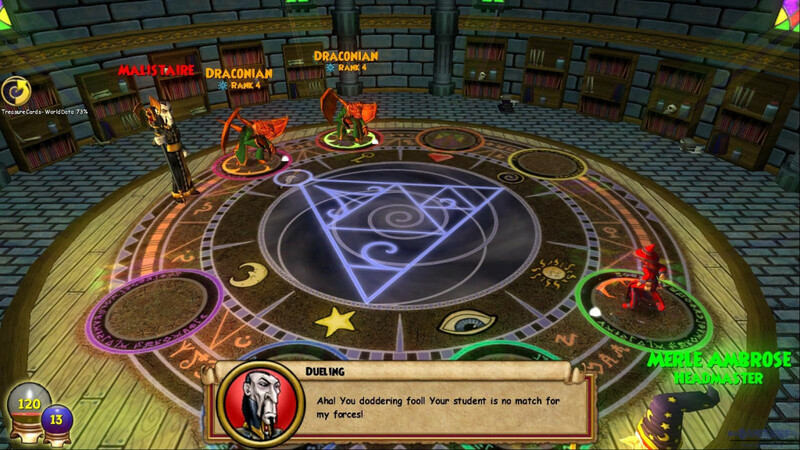 A decisive battle ensures the victory of the Avengers after which the party resumes. 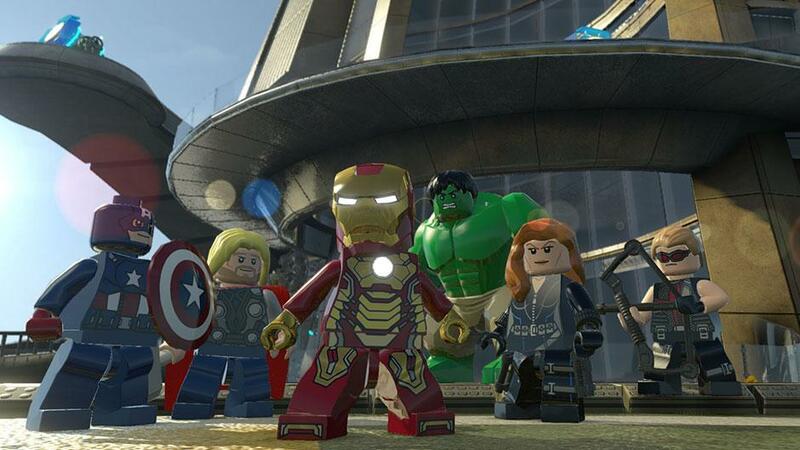 ‘Avengers Reassembled’ is a definitive LEGO movie you can watch it you’re a fan of both LEGO as well as the Avengers. When he was young, Danny Rand survived a plane crash where all of his family died. For fifteen years, he mastered kung-fu with powerful monks and learned to summon the power of the Iron Fist. Fifteen years after he was presumed dead, he returns to New York City to reconnect with his past and defeat the evil organization called The Hand. 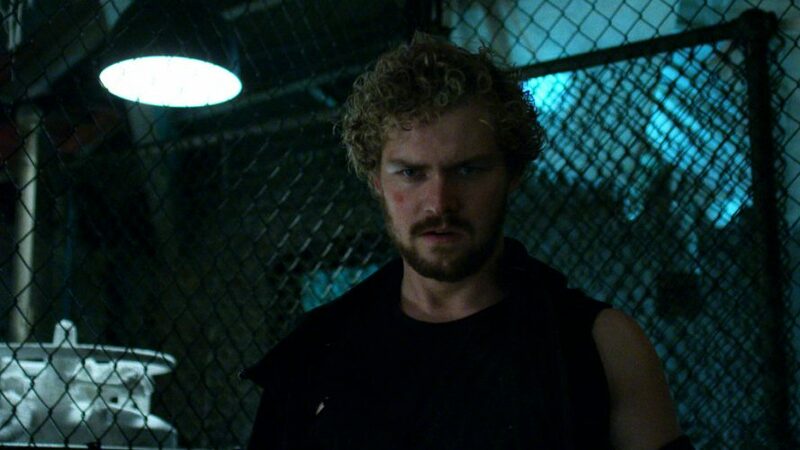 However, the path is not always clear and Danny Rand has to choose between his family legacy and his responsibilities as the Iron Fist. Although not the best Marvel show, martial arts enthusiasts should give “Iron Fist” a try. However, one shouldn’t expect groundbreaking performances or a compelling narrative, let alone any action scenes that are worthwhile. As boring as an origin story can get, ‘Iron Fist’ has defied all odds and formed a new low among all superhero origin series. Still, because it is a novel concept, one can cherish it while s/he can. 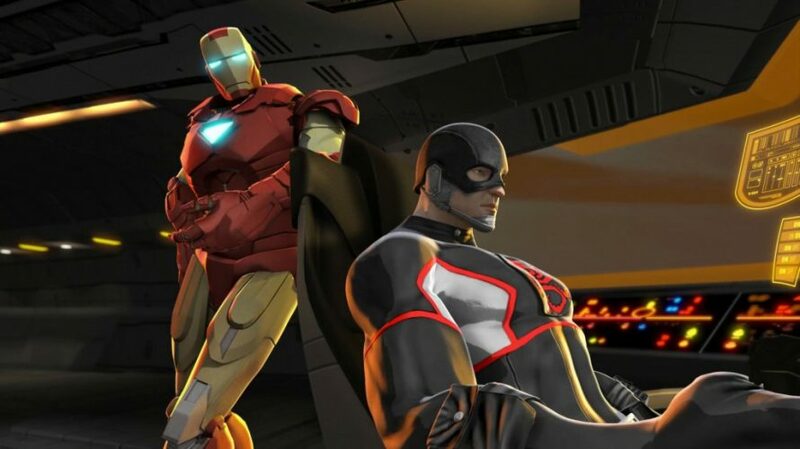 A five-episode animated series, ‘Maximum Overload’ combines the awesomeness of the Marvel superheroes and the charm of a Lego movie in one, thus making it one of the most heartfelt animated tv series on this list. 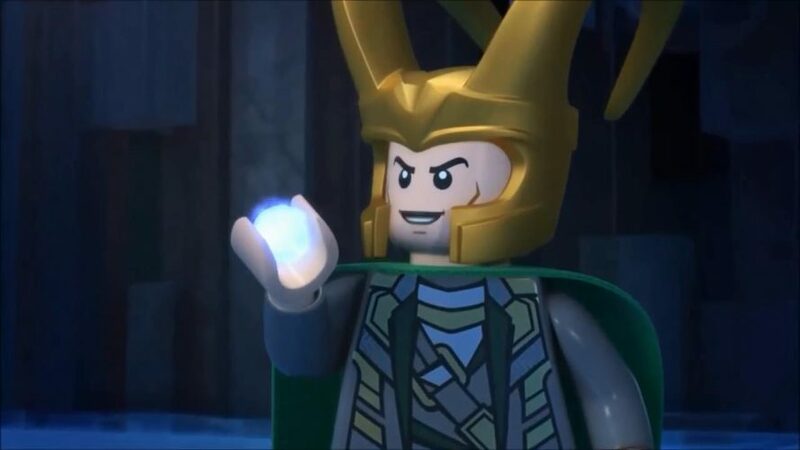 The entire series is set around the antagonist Loki who has set up a super army to conquer the Earth. The Avengers ensemble comprises of the original Avengers along with Iron Fist, Wolverine, Falcon among others who’re put up against Loki’s super-army comprising Loki himself, along with Venom, Doc Oc, Mandarin and the Red Skull. This heroes versus villains saga, with everyone having a superpower on their own, is a must watch for those fans who had been vying to see all of their favourites at once. 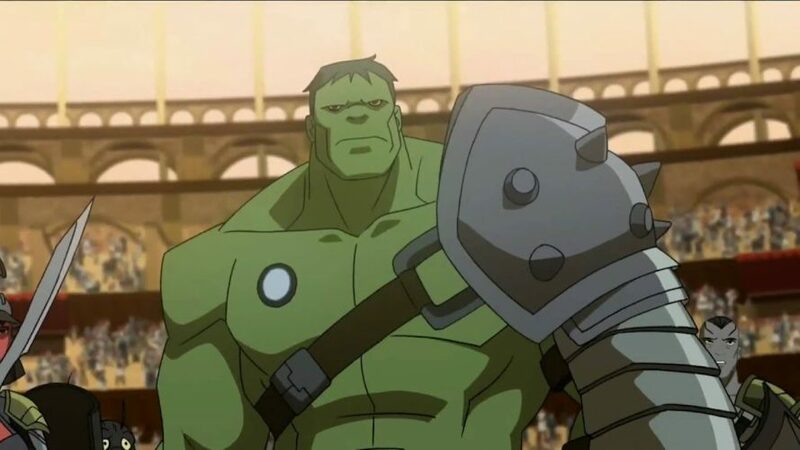 For the fans of Hulk, ‘Planet Hulk’ could be a major winner in terms of the action as well as the story which has been never heard in its original form. The movie begins with the Avengers putting Hulk from Earth into outer space, citing he is more of a problem than he is of any help. 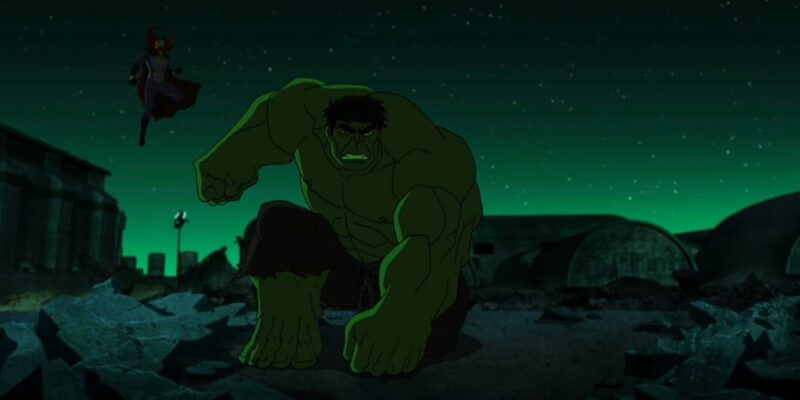 As a distraught Hulk begins his rampage against the Avengers, he ends up into a wormhole and lands on another planet where he’s enslaved and forced to fight like a gladiator for the Red King. Hulk’s popularity soars across the planet and people begin to believe that Hulk would bring them respite from the Red King. But does he? Sorry to disappoint you, but this isn’t the Benedict Cumberbatch’s Doctor Strange that you were expecting. The movie revolves around an initially helpless Stephen Strange who is unable to save children of his city who’re slipping into comas. After a vision causes an accident, Strange cripples his hands and spends all his wealth to get himself on track but all in vain. 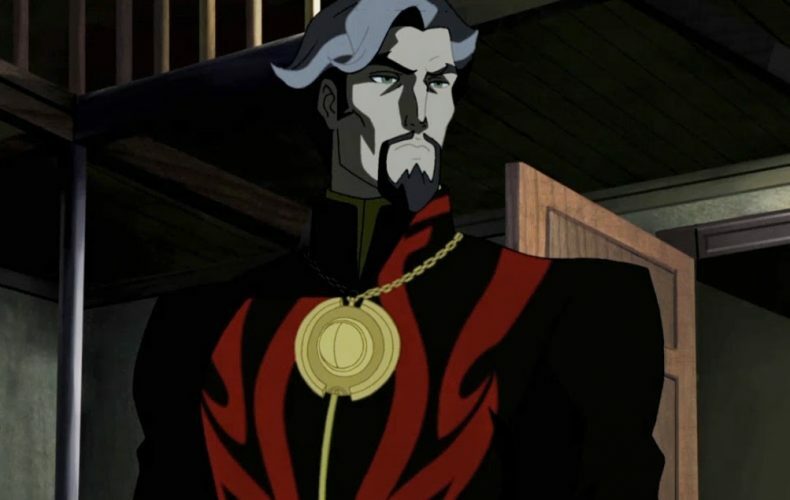 He visits a monastery in Asia where he rehabilitates under Sorcerer Supreme and is then directed to ward off the mystical warriors sent by Dormammu – who is the only one who can relieve the children from their comas. In this universe, Mordo gets to become the next Sorcerer Supreme, much to Strange’s resentment. One of the latest Marvel feature films to be released on Netflix, ‘Ant-Man and the Wasp’ aims to continue the adventures of Ant-Man after the decisive battle at the end of Captain America: Civil War. Scott Lang is facing a house arrest after his violation of accords, Hank and Hope come to the conclusion that they could have the whereabouts of Hope’s mother, and Scott and Hope are trying to fight a masked woman who is way too agile and invincible as compared to both of them. Nicknamed the “Ghost” the woman is later revealed to be the daughter of one of Hank Pym’s former associates, and her current instability is the result of a failed experiment. Although ‘Ant-Man and the Wasp’ couldn’t mint on the critical and commercial success of its predecessors in the MCU, it has some hilariously funny moments and decent action sequences which make the movie unmissable. 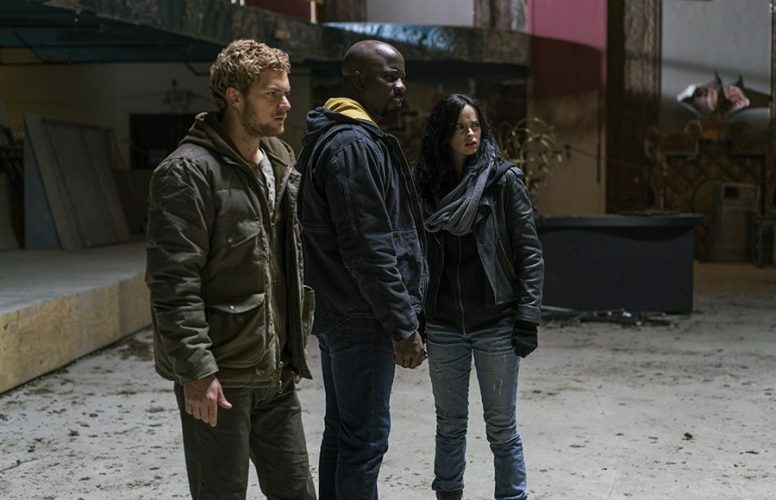 This TV show follows superheroes Daredevil, Jessica Jones, Luke Cage, and Iron Fist while they try to save New York City from a secret organization. 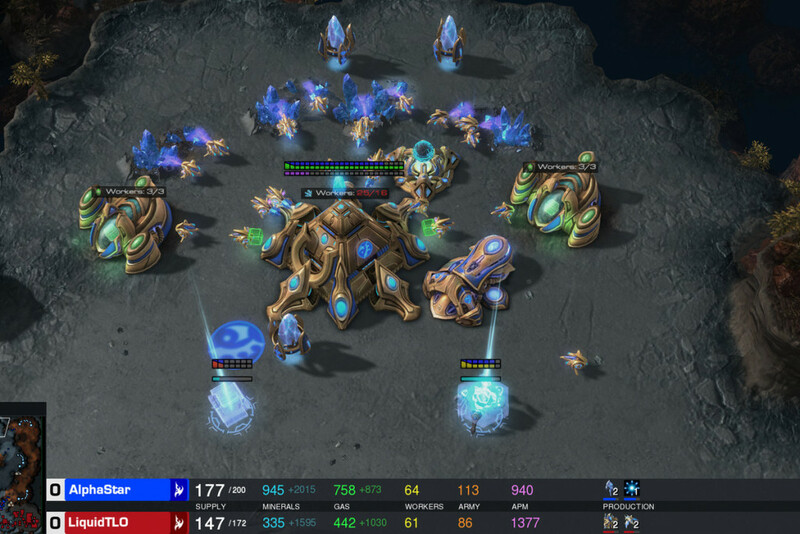 They must learn to work together and forget their fears to defeat such an evil force. “Marvel’s The Defenders” should be watched after the other Netflix’s series from Marvel because you will better understand the storyline and the motivation behind the superheroes actions. Primarily, we could see all the four teaming up to fight their common enemy – The Hand. Whether they succeed or not entirely depends upon how they work together as a team. A few years ago, Luke Cage was part of an experiment that gave him super strength and unbreakable skin. He escapes from prison and lives a quiet life in Harlem, New York. But his past soon catches up with him and he must use his abilities to fight for the heart of the city he loves so much. With an incredible soundtrack, “Marvel’s Luke Cage” is a fantastic TV show starring Mike Colter, Simone Missick, and Rosario Dawson. 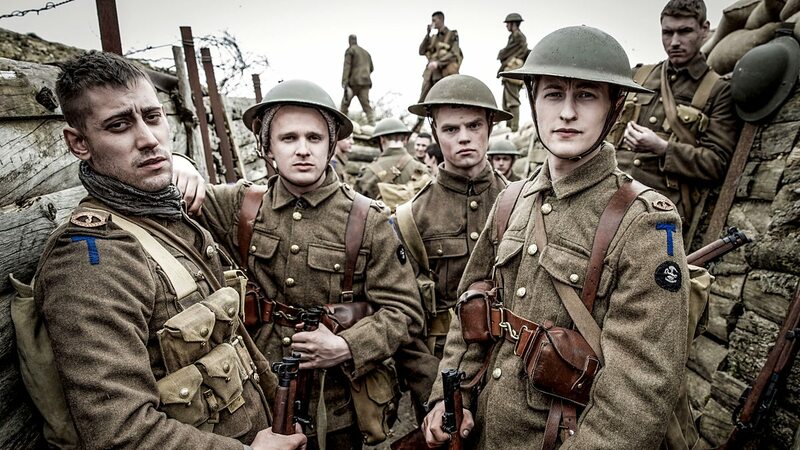 Although the second season wasn’t received well by critics and audiences, the first season was a thumping hit, with a lot of critical acclaim coming on its way. 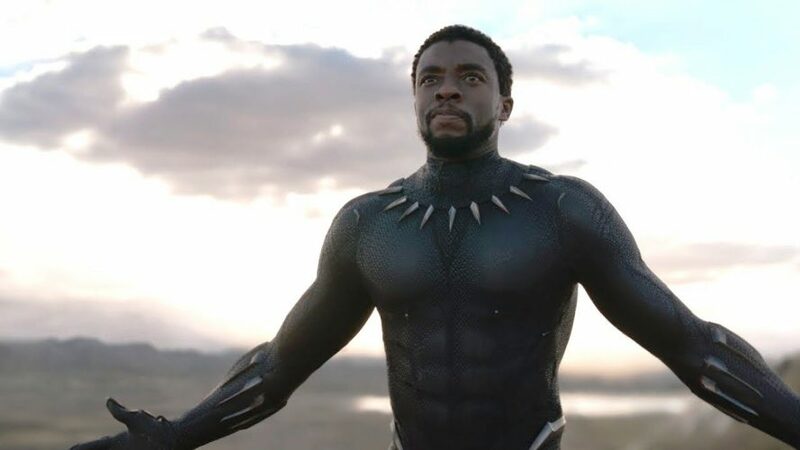 The first-ever superhero flick to be nominated in the Best Picture category of The Oscars, ‘Black Panther’ follows the narrative after the events of ‘Captain America: Civil War’ and begins with the flashback story when T’Chaka, the father of T’Challa, met his brother N’Jobu and asks him to surrender and answer for his crimes in Wakanda, and asks him to stop smuggling Wakandan vibranium to Ulysses Klaue, a black market arms dealer. Years later, after T’Chaka’s death, his son T’Challa is all set to become the Black Panther, with the only challenge from Jabari tribe’s M’Baku whom the former defeats. N’Jobu’s son nicknamed The Killmonger challenges T’Challa’s ascent to the throne and asks for a duel which he wins and becomes the King of Wakanda. A battle follows between Killmonger and T’Challa and the latter emerges victorious. ‘Black Panther’ is not a great story, but its scintillating visuals and powerful performances, along with the ethnic touch makes it one of the best films of 2018. Agent Phil Coulson puts together a team of Strategic Homeland Intervention Enforcement: Logistics Division (S.H.I.E.L.D.) to handle and fix alien events. With the rise of supervillains everywhere, this division is long overdue. One of them, the organization HYDRA, that takes weapons to create terrorist attacks, is the main focus of the S.H.I.E.L.D. agents. 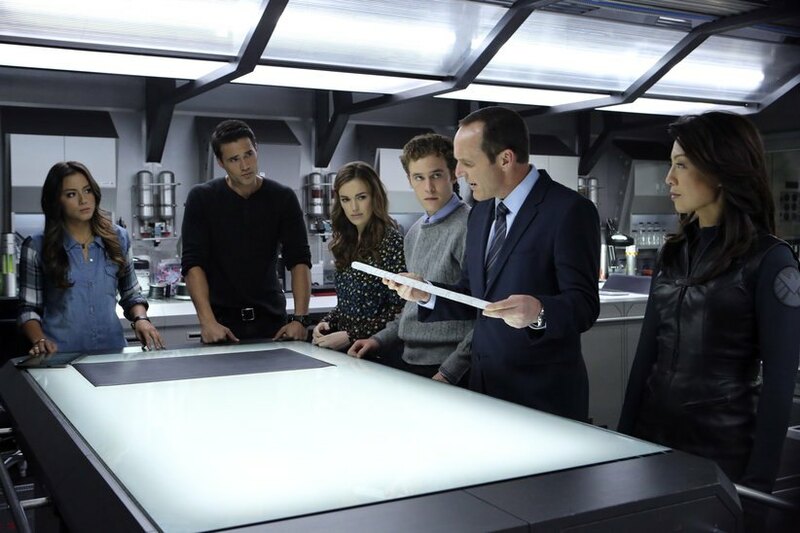 With five seasons, “Agents of S.H.I.E.L.D.” is a visually stunning TV show that every Marvel fan will love. “Guardians of the Galaxy Vol. 2” is a sequel filled with action and top-notch CGI. Because of its witty humour, charismatic characters and cameos of famous actors, the film is entertaining and captivating. This time, the Guardians team up to uncover the truth behind Peter Quill’s true heritage. Now recognized as heroes, they must fight to keep their new family together. Arguably the best film of the Thor trilogy, ‘Thor Ragnarok’ opens with Thor who has been imprisoned by Surtur. Odin is no longer at Asgard and Ragnarok may soon destroy Asgard. After the death of Odin, his firstborn and Thor’s elder sister Hela comes to Asgard to claim her right to the throne, while Thor and Loki are stuck in a planet called Sakaar, which is ruled by the Grandmaster. Hulk is a warrior on the planet fighting as a gladiator whom Thor confronts, but Hulk relentlessly fights him regardless. As Thor and Hulk hatch a plan to escape from Sakaar, Hela wreaks havoc on Asgard and a final battle ensues between the three, with Thor and Loki emerging victorious. 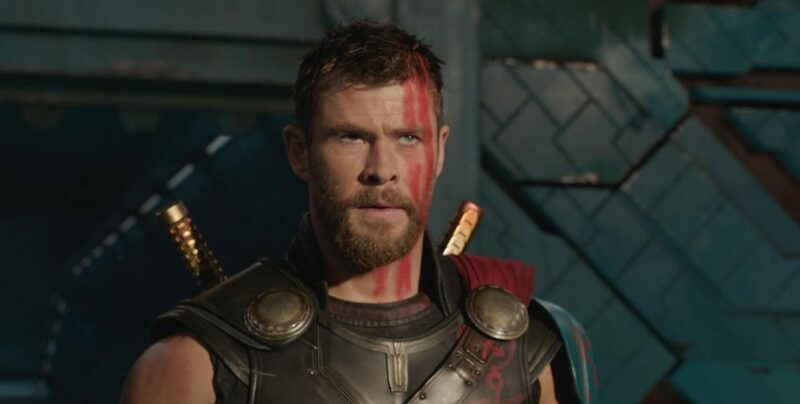 Be that as it may, ‘Thor Ragnarok’ also saw appearances from Hulk, Doctor Strange among others. After a tragic past, Jessica Jones spends the day drinking and focusing on her career as a private investigator. 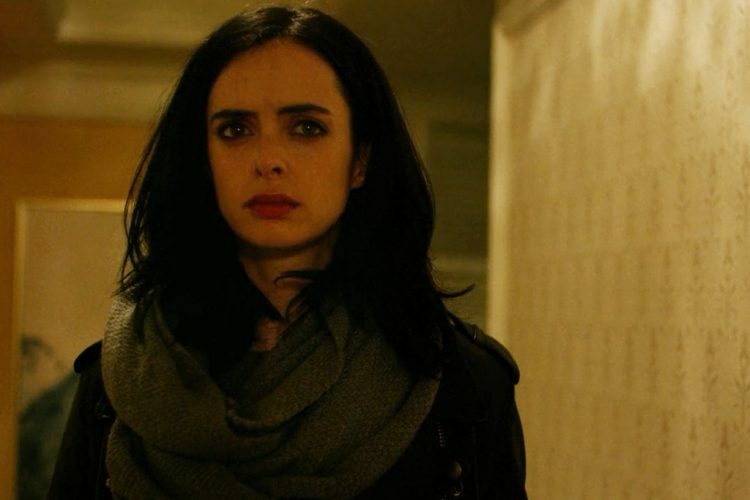 Jessica Jones is not your typical superhero, she is hot-tempered and sarcastic. But, because she has superhuman strength, she is able to use her remarkable abilities to deal with her cases. However, when she learns a man from her past is alive she sets into a dangerous journey to destroy him and prevent anyone else from getting hurt. If you are looking for a badass female superhero, search no more! 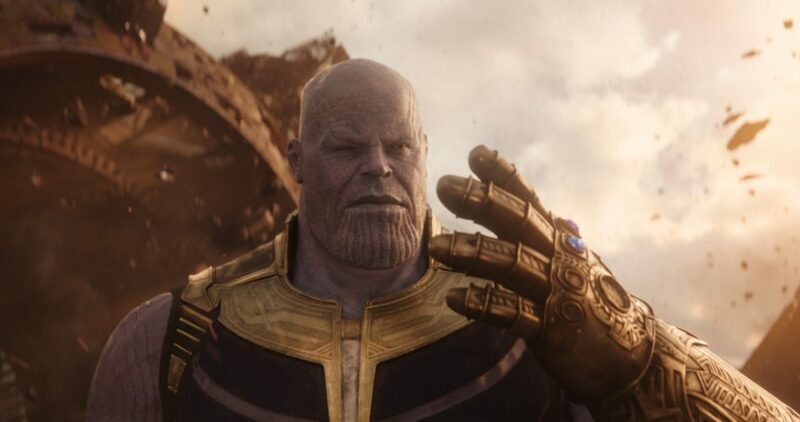 The highest grossing film of 2018 and one of the highest grossing films of all time, if considered as an independent film, ‘Infinity War’ witnessed the rise and rise of Thanos as a man who wields absolute power by assuming control of all the six infinity stones by beating Avengers on different planets and by killing a lot many of them. 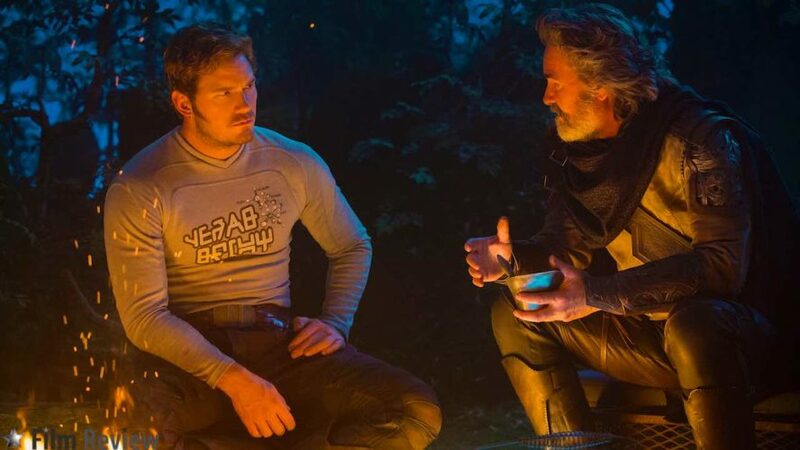 Perhaps one of the saddest movies of the MCU, Infinity War saw more superhero deaths than all other superhero movies combined. The abrupt ending which kept the viewers guessing sets the background of its upcoming sequel ‘Avengers: Endgame’ in 2019. For the MCU fans, I recommend some patience, for our beloved superheroes aren’t dead yet. Fingers crossed! Frank Castle was once a Marine veteran with an amazing wife and two children. But, after his family is brutally murdered, he becomes a violent vigilante named “The Punisher”. He is ruthless and has only one goal, to avenge his family and get rid of all the bad influences in the city. 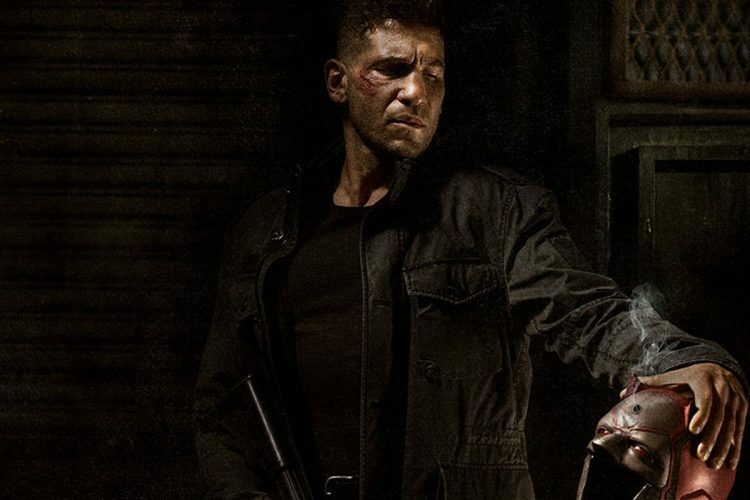 “The Punisher” would not be the same without the presence of Jon Bernthal. The actor is splendid, capturing the tortured soul of Frank Castle perfectly. Matt Murdock grew up in Hell’s Kitchen, surrounded by criminal events daily. When he was a child, he was blinded by a chemical spill that also gave him superhuman senses. He cannot see but his other senses, especially his audition. Now, Matt Murdock is an attorney by day and a vigilante by night. Known as the Devil of Hell’s Kitchen, he must fight for justice in a corrupted city. 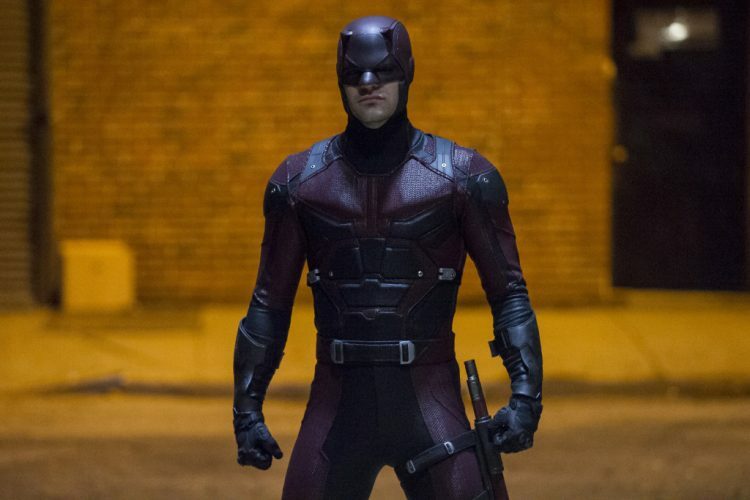 “Marvel’s Daredevil” was the first show that came from the partnership between Netflix and Marvel. It is a fantastic series, filled with intriguing characters and mesmerizing action scenes.